, usage has more than doubled. Consumers have immediately grasped the benefit of being able to use any card when shopping in-store and online. What’s less visible is how our new approach benefits our valued banking partners. 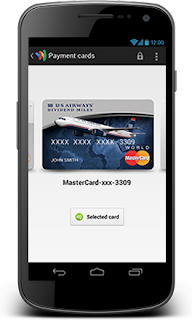 We have always pledged that Google Wallet would be open to all card issuers at no cost. And by moving Google Wallet to the cloud, we have greatly simplified the way that card issuers integrate with it. Issuers no longer need to connect their systems directly to ours. We have completely eliminated the cost and complexity for issuers to offer their customers their cards in a mobile wallet. What was previously an effort that could take many months, cost millions, and require complex orchestration among many parties has been reduced to a few simple steps. Even though direct integration is no longer a prerequisite for having your banks’ cards in Google Wallet, we encourage issuing banks to take some steps to give their customers great experiences with the wallet. Provide us with card art - our mobile wallet shows card art from issuing banks that have provided us with imagery. Card art is an important representation of your bank’s brand, and by adding your card art to Google Wallet, you help Wallet users recognize their cards. Barclaycard US, Green Dot, and Silicon Valley Bank are some of the first card issuers to provide us with card art. Reinforcing our commitment to all financial institutions, credit union partners of PSCU, a leading credit union service organization, can now easily work with Google Wallet by simply reaching out to their PSCU account executive. We are actively working with credit, debit, and prepaid card issuers of all sizes. Implement our Save to Wallet API for Payment Cards - this API allows you to add a button to your website so that your customers can easily save their cards to Google Wallet in just a few clicks. 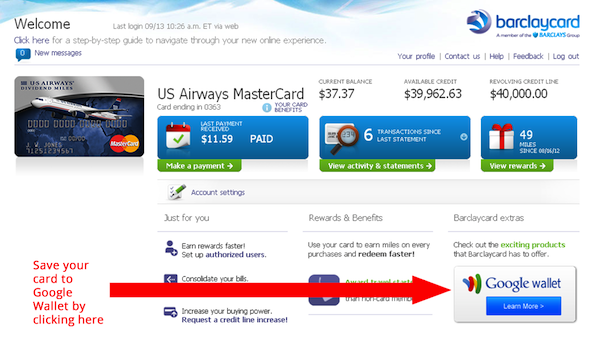 Both Discover and Barclaycard US (via the L.L. 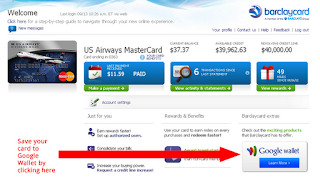 Bean and US Airways co-branded Barclaycard US programs) have recently launched their implementations. Below are some screenshots of the Barclaycard US’ user flow — you can see that users never need to enter their card information into Google Wallet. Instead they save their card to Google Wallet by signing into their already familiar Google Account. If you’re a card issuer and would like to work with us to give your customers great experiences with Google Wallet, please contact us here. In the weeks since we released a new version of the Google Wallet app that supports all credit and debit cards, usage has more than doubled. Consumers have immediately grasped the benefit of being able to use any card when shopping in-store and online. that online shopping cart abandonment topped 75% in 2011, with abandonment on mobile even higher. Once shoppers log into Google Wallet, there is no need to enter a 16 digit credit card number or other payment information -- it is already securely stored in Google Wallet. Returning shoppers who have authorized Google Wallet as their payment method will not be redirected to Google pages, meaning the shopper never leaves the merchant’s website and future transactions are even faster. Shoppers can also use their Google accounts to login to merchant sites, so there’s no need to remember multiple logins and passwords. 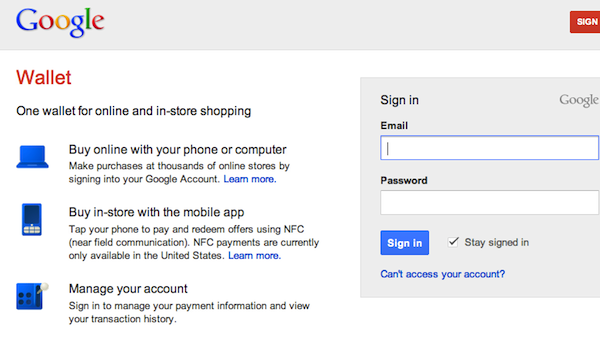 For merchants, there are no additional charges for accepting Google Wallet. Since you continue to use your existing payment processor, implementation is fast and simple. We encourage interested merchants to start trying it out now. 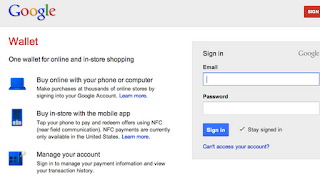 To get access to the Google Wallet API, please request contact from a Google representative via this form. We are releasing the API to approved partners, and we will review your information and contact you upon approval. Platform partners such as Branding Brand and others are also starting to include Google Wallet as a part of the commerce services they provide. If you are working with one of these partners or are interested in learning more about their capabilities, please contact them directly. 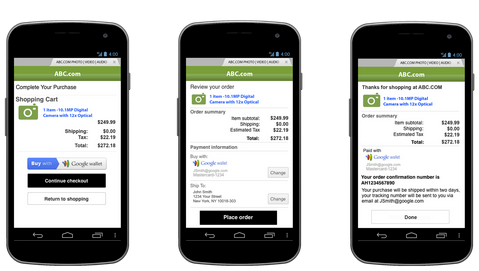 There’s a lot more in store for Google Wallet, so stay tuned on our +Page. When shopping from a phone, using a credit card can be a painful way to pay. 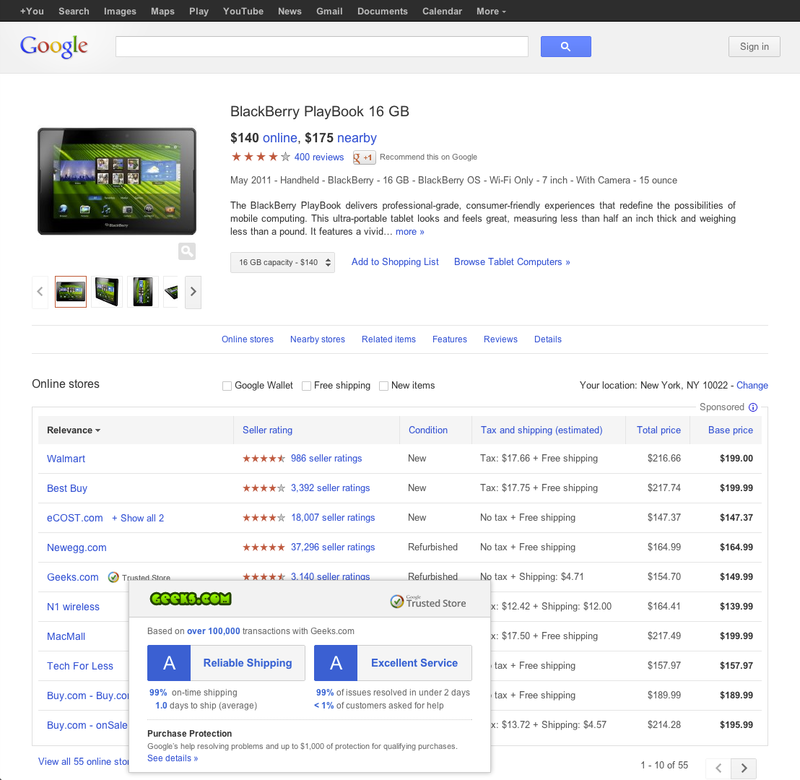 In fact, the typical purchase has 17-20 fields to fill and 7-10 clicks and scrolls, all on a small phone screen! For merchants, this time-consuming and error-prone process can be even more painful -- research shows that online shopping cart abandonment topped 75% in 2011, with abandonment on mobile even higher. Whether you’re buying a bestseller on Google Play or tapping your Google Wallet-supported phone on an NFC terminal at your favorite coffee shop, it's important to understand that Google Wallet uses the security features of your Google Account to protect your credit cards. In other words, you need to guard your Google Account just like you would your physical wallet. If you leave your wallet lying around unprotected, somebody could steal it and make unauthorized purchases or worse. The same consequences could result if you don’t properly secure your Google Account. That's why we encourage everyone to create a strong password that you don’t use on other websites, enable 2-step verification on your account, and keep your account recovery information up to date. If you haven’t shopped from a particular merchant before, it’s worth taking a few minutes to do some research. 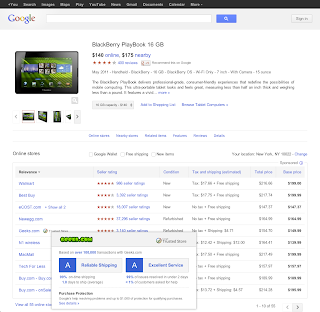 For example, search for reviews from other buyers who have experience with the seller. Legitimate merchants should provide you with contact information that you can reference if you have any questions or problems with your transaction. Never wire money to a seller you haven’t reviewed very thoroughly and stay alert for phishing attempts, spoofed invoices, and “work from home” money scams that try to cheat you. Look for the https:// in your address bar when transmitting any sensitive information like credit card or bank numbers. Your banking website may use additional methods to demonstrate their authenticity, and if so, keep an eye out for them to help avoid scams. Online threats are here to stay, but you can use the right tools to prepare yourself for when that one-day sale beckons or the holiday blowouts come calling. For more safe shopping tips, visit our Good to Know page here. As people in many parts of the world do the last of their back-to-school shopping and prepare for the holiday rush, we thought it was a good time to share a few recommendations for a safer online shopping experience.